A joint venture with Villar International, this ultra-modern light industrial park on 16 acres of land has 17,000 square meters of industrial space which is fully tenanted by one triple A tenant who after 10 years renewed their lease for an additional 23 years. Northview is located in Tsipori, in the Municipal jurisdiction of Nazareth Illit, just 36 km from the Haifa Port. Eddie Weiss who raised the finance for this project, is a Director of the company and manages all the shareholders portfolios. 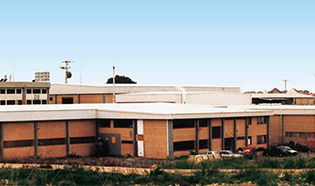 Relicar is an industrial building consisting of 2,516 square meters built on 4,500 square meters of land, situated in the Barkan Industrial Park which was set up by the Israeli Government. The Park is located approximately 20 km east of Ra’anana and 6 km west of Ariel. Eddie Weiss raised the finance for this project in 1991 and managed all the investor’s portfolios. 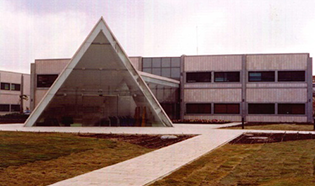 The building is fully tenanted and in 2007 was sold to an Israeli public company through the auspices of Wave.